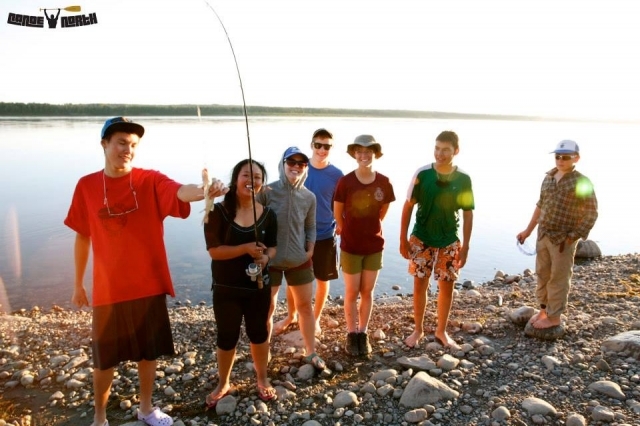 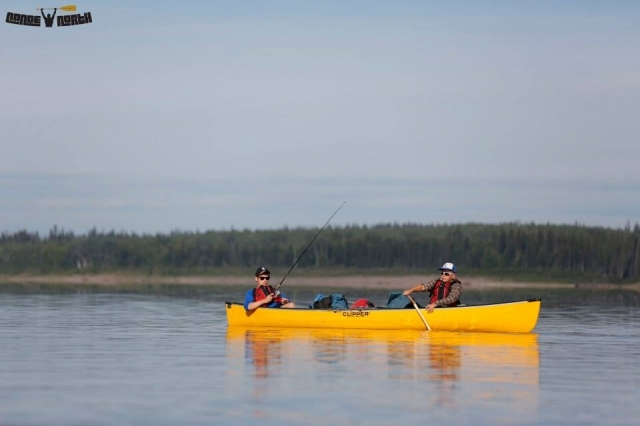 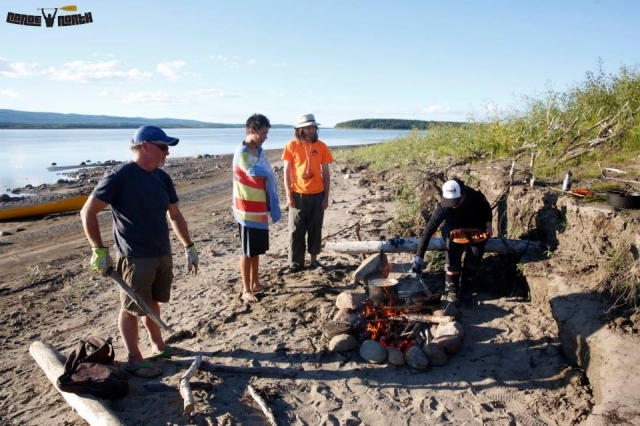 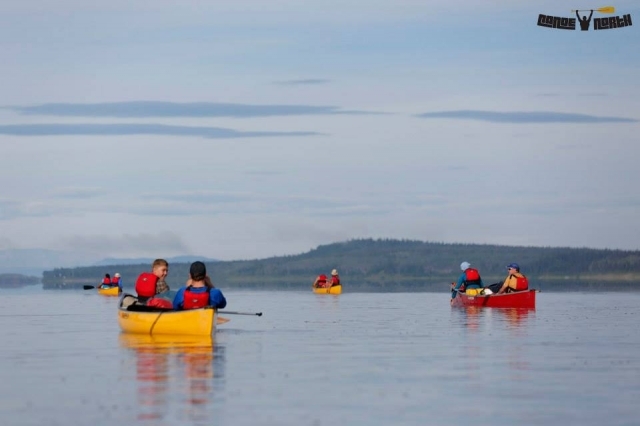 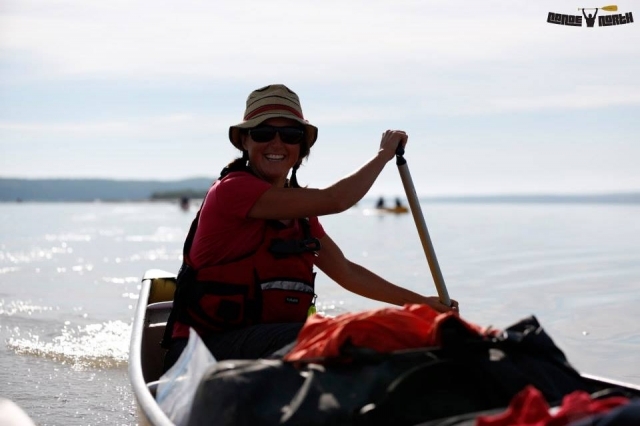 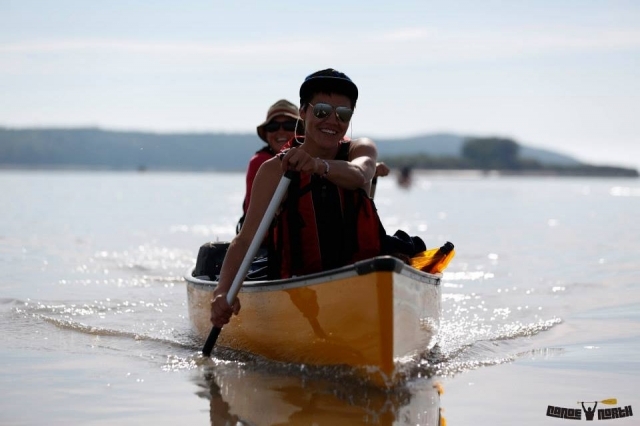 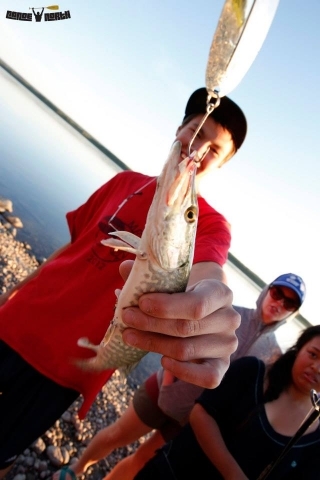 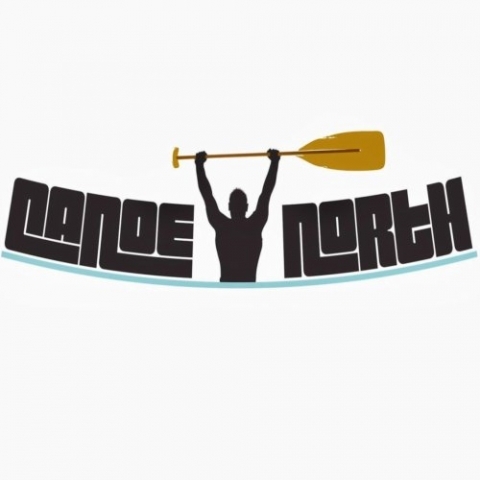 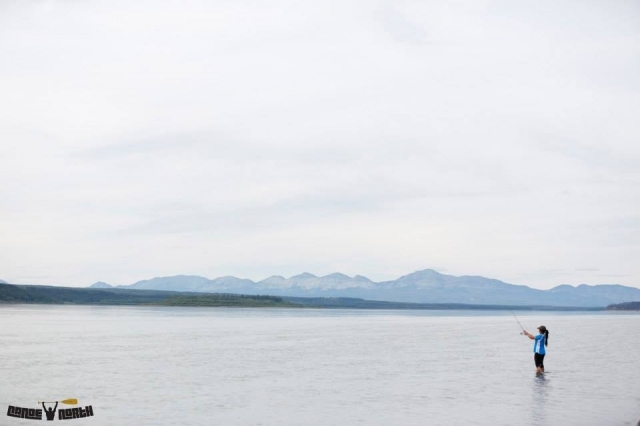 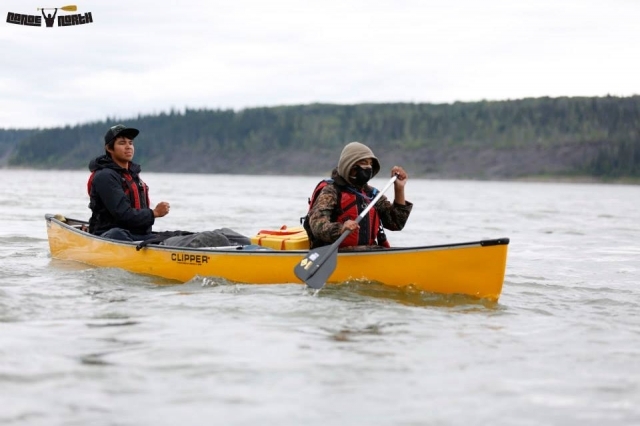 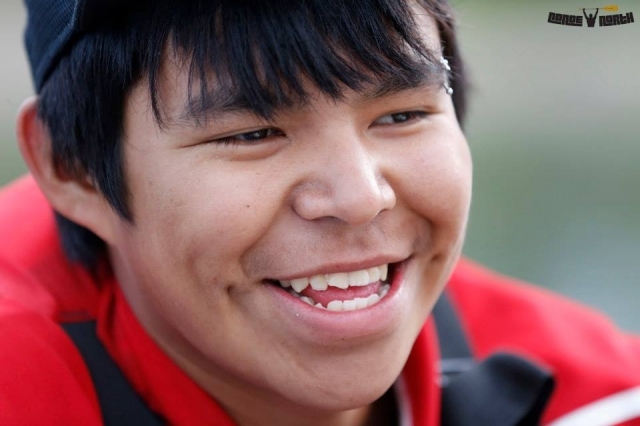 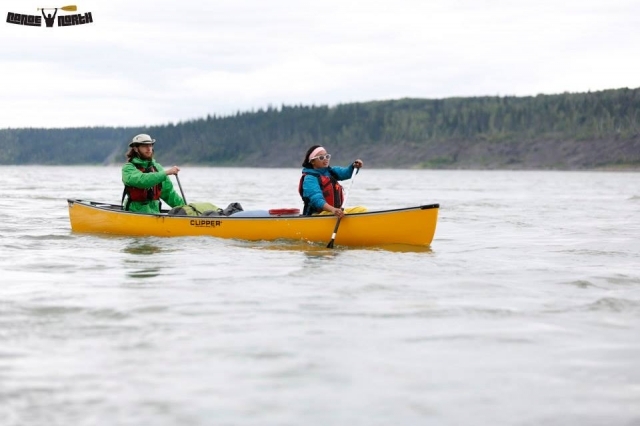 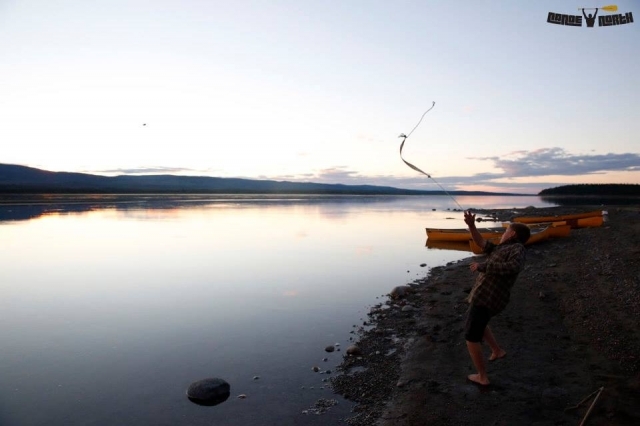 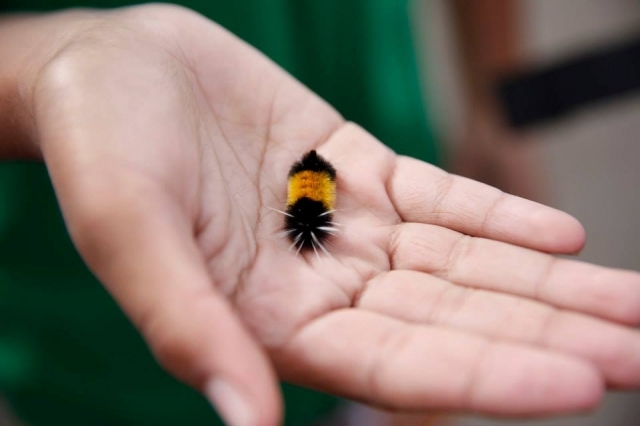 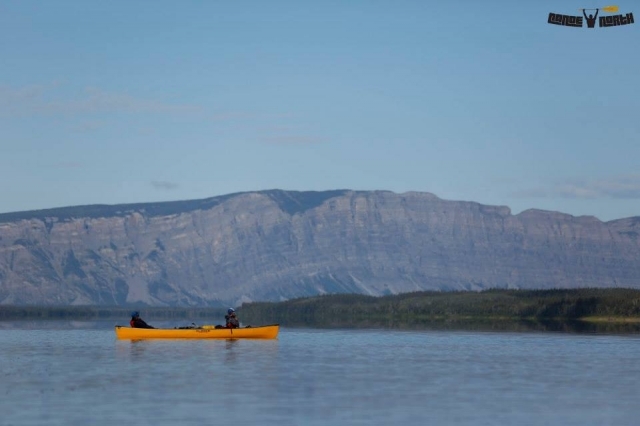 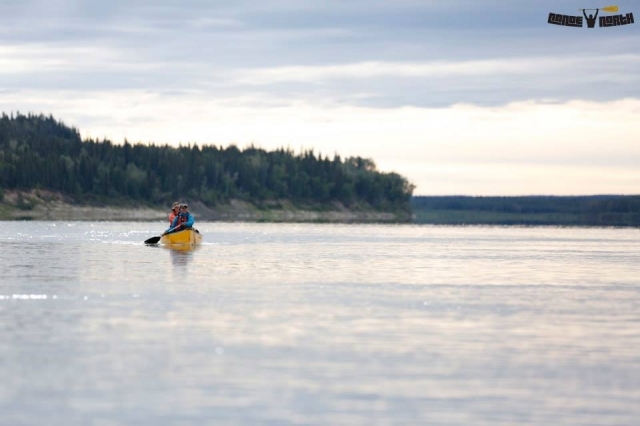 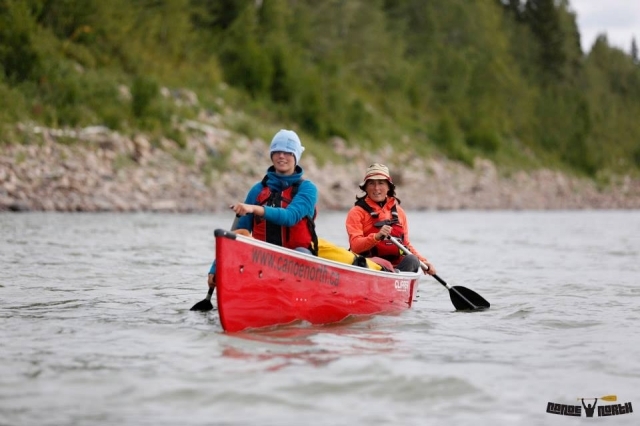 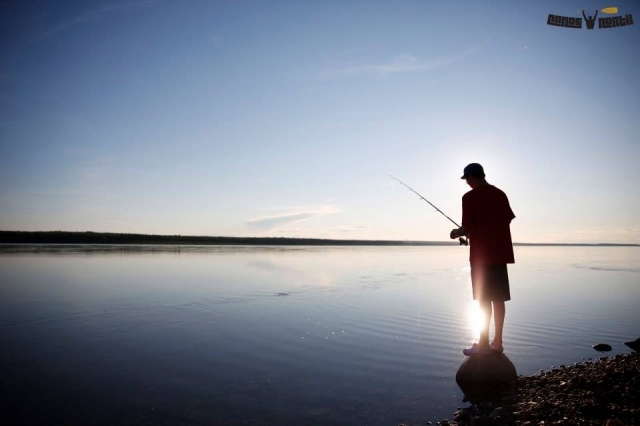 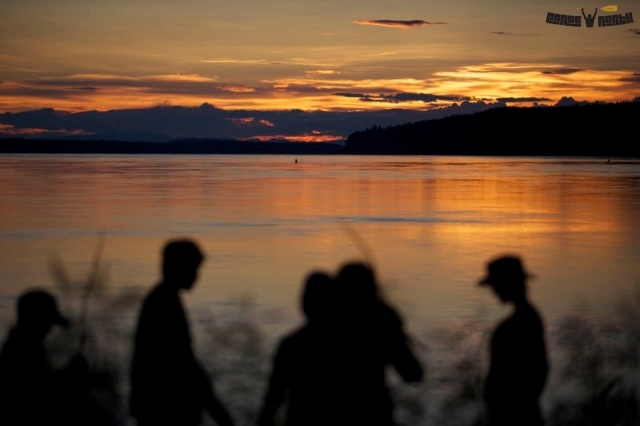 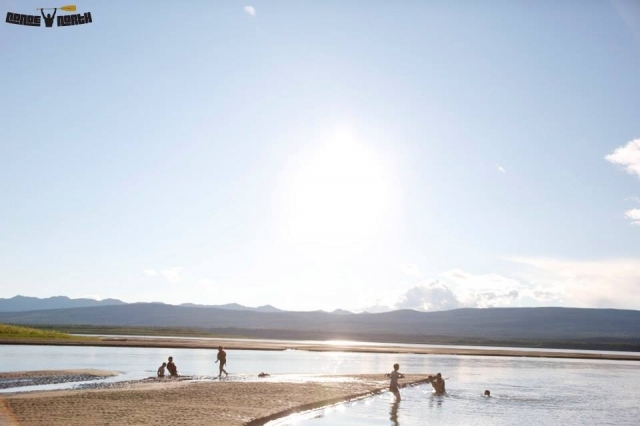 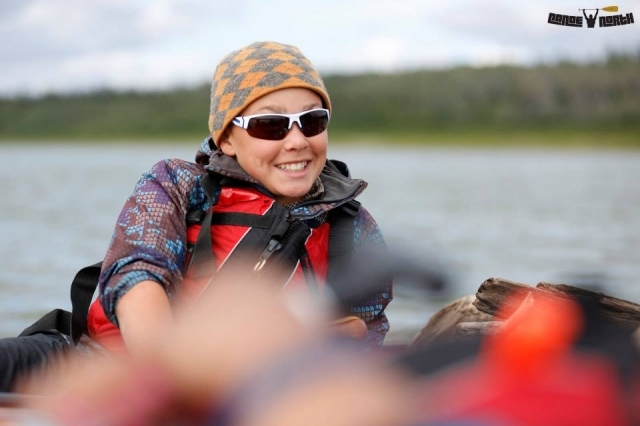 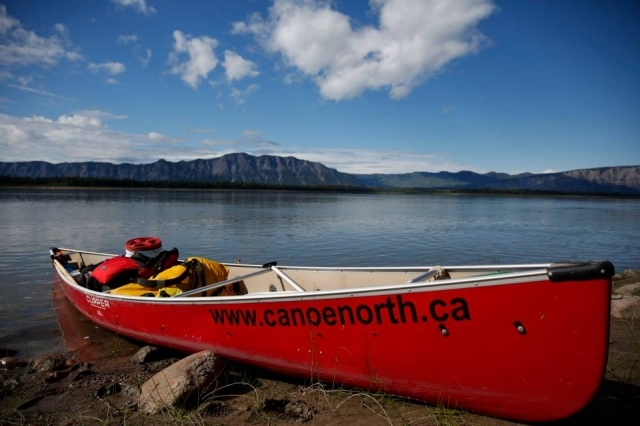 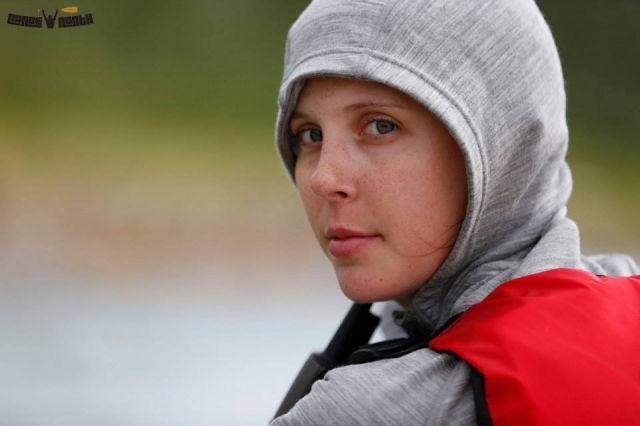 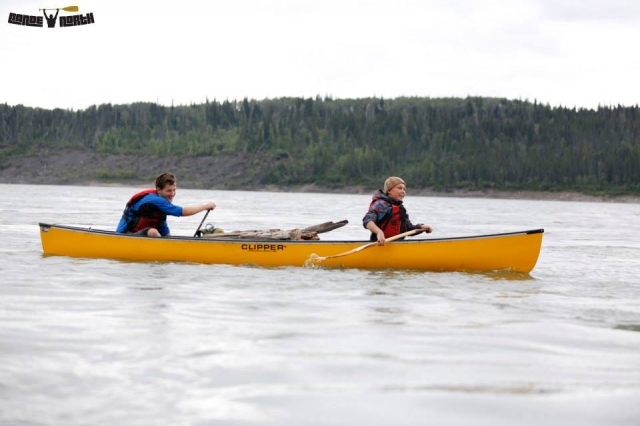 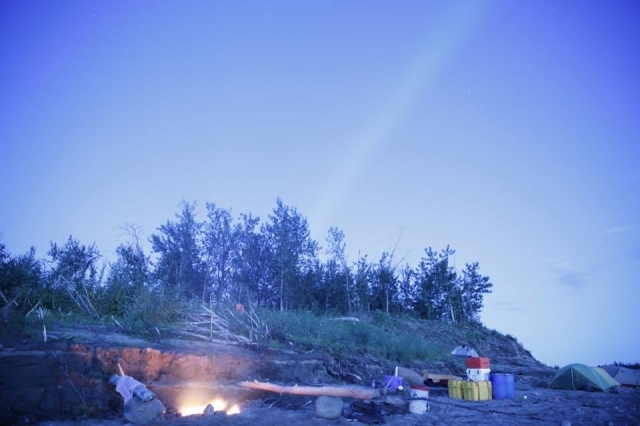 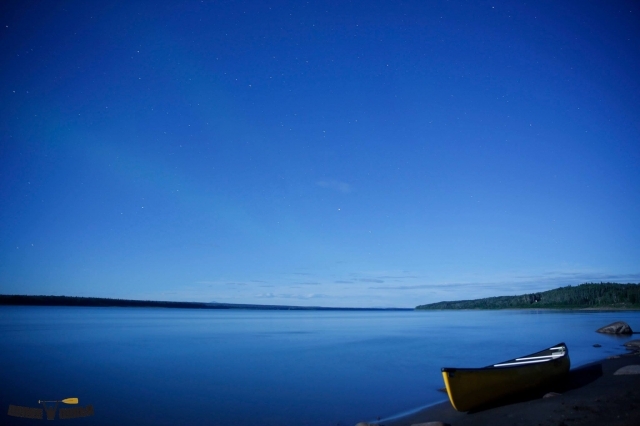 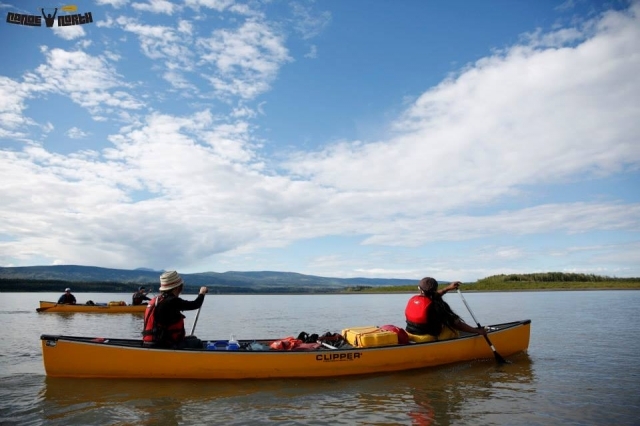 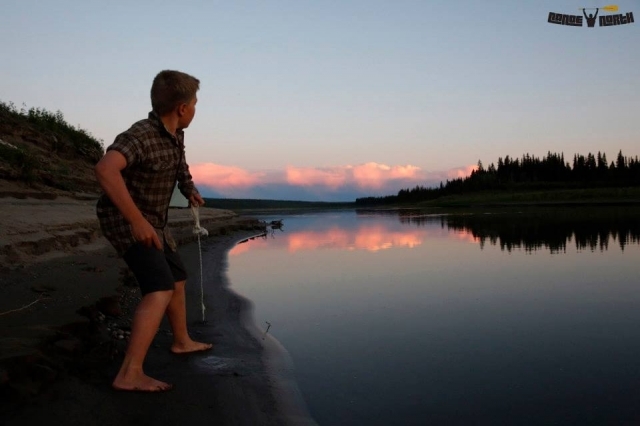 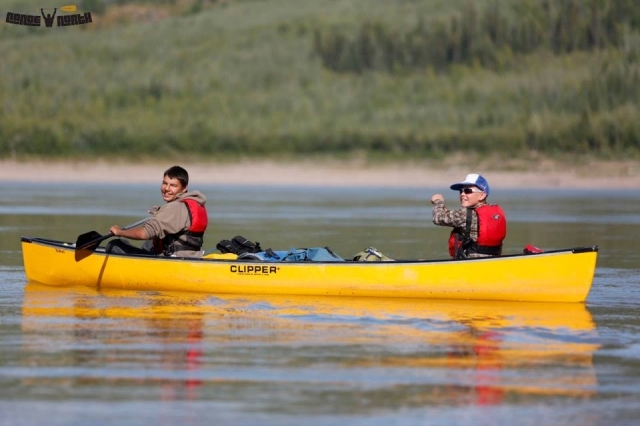 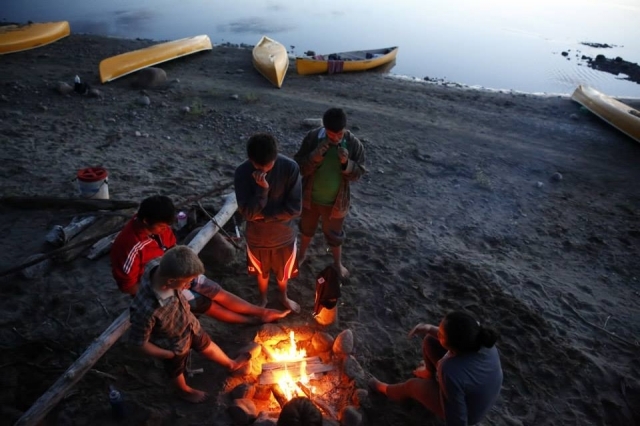 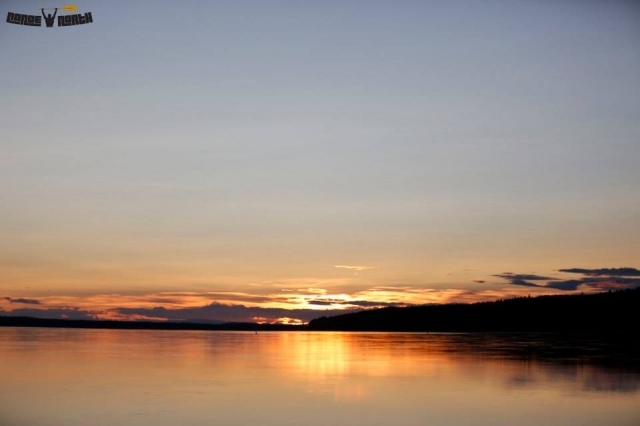 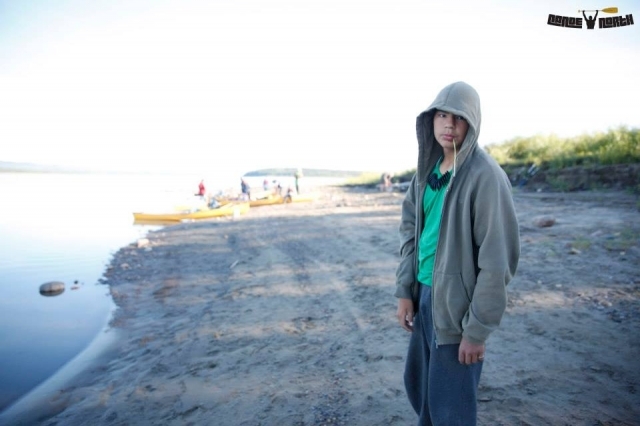 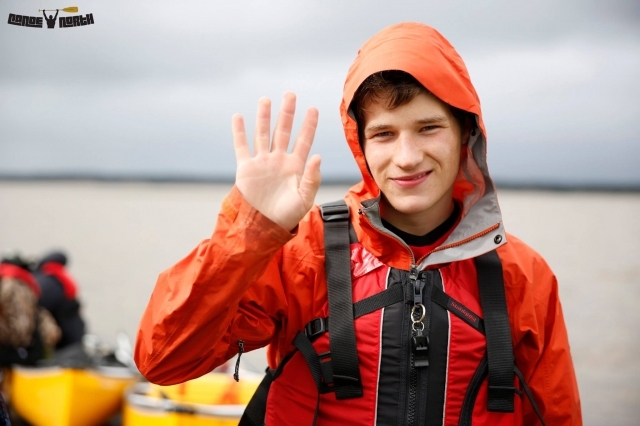 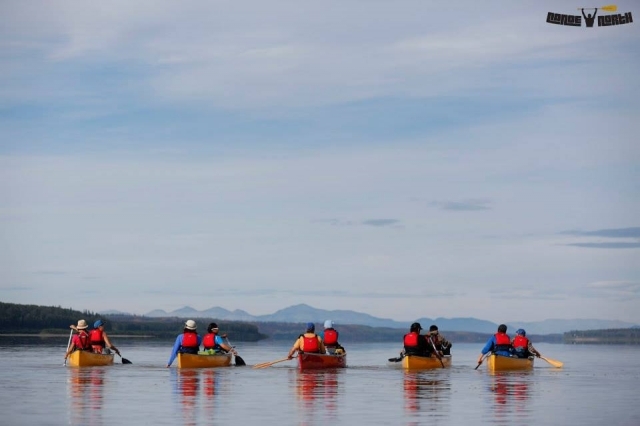 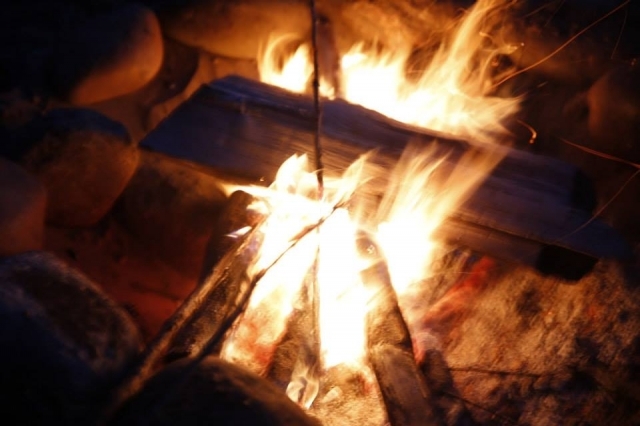 The Canadian Canoe Foundation (CCF) in partnership with Canoe North lead a community watershed education program that culminated in a seven-day canoe trip learning adventure for 10 youth down the Mackenzie River (Fort Simpson to Wrigley). 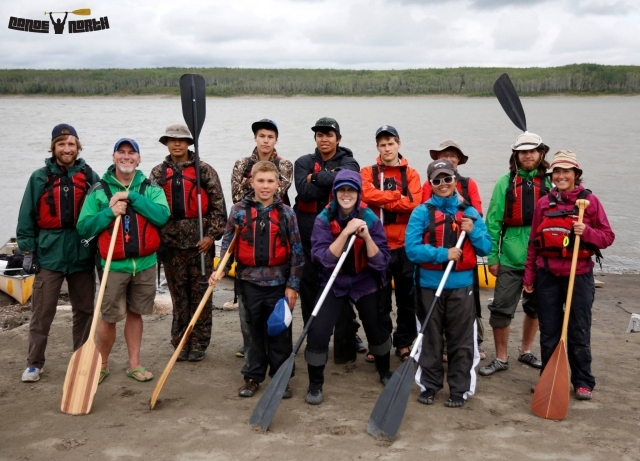 The objectives of the project were: 1) Educate local youth and families about the ecology of the Mackenzie River Watershed and the environmental challenges it faces; 2) Develop 10 Water Leaders through a seven-day environmental leadership canoe trip program (local youth living in the upper Mackenzie River were eligible to apply); 3) Develop concrete opportunities for our Water Leaders to engage their friends and families in conservation work led by the efforts of local communities who are working to protect ecologically and culturally important lands through the NWT Protected Areas Strategy; 4) Provide 10 youth with the opportunity to participate in a wilderness canoe adventure, to be physically active outdoors and to work together as a group in a canoe trip setting. 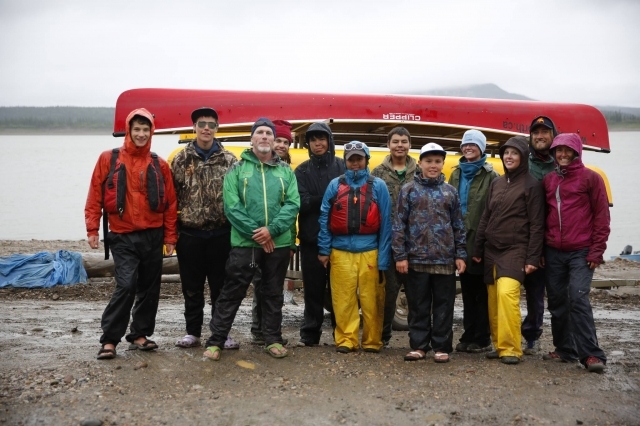 During the canoe trip, the 10 Water Leaders took part in environmental education sessions, led by the CCF project facilitator and hosts at sites of interest along the river. 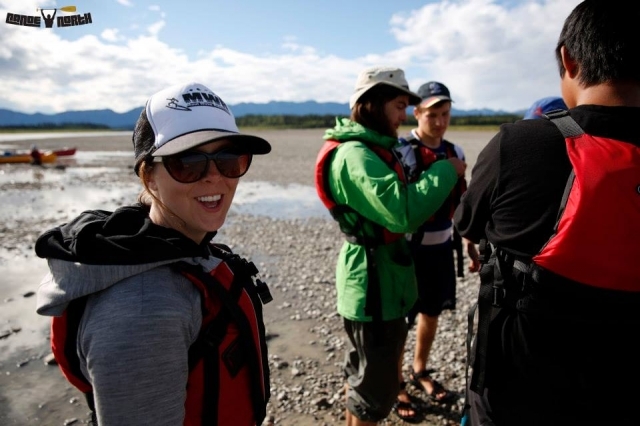 After the trip, our Water Leaders return to their communities where they will make presentations to their schools/community centres and write articles for local newspapers (and blogs, social media etc.) 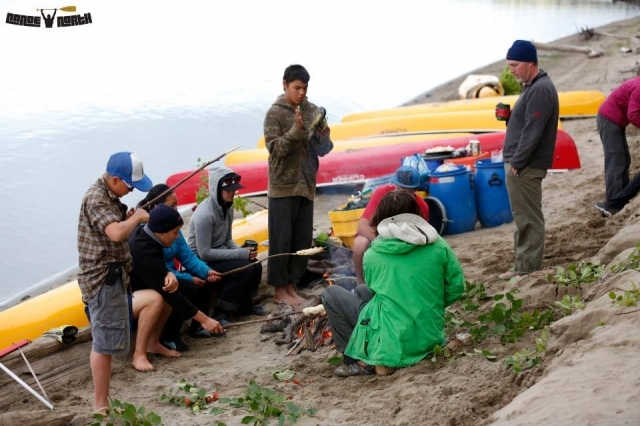 describing their experience and their newly acquired environmental knowledge. 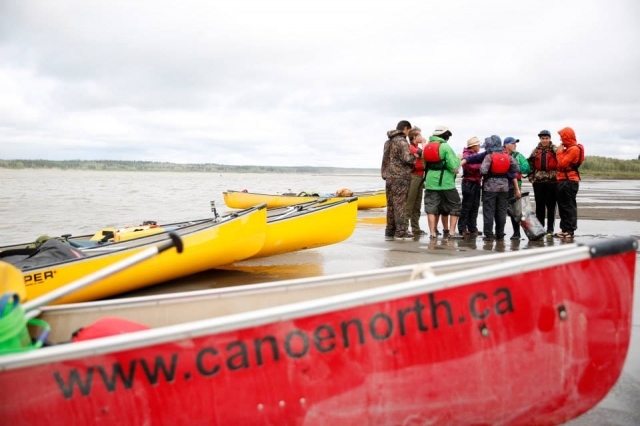 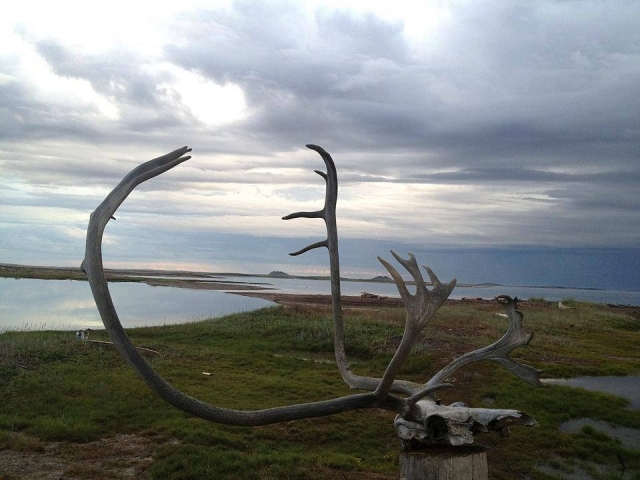 A big thank you to all project partners for the work in the successful implementation of the Mackenzie River 2013 project! 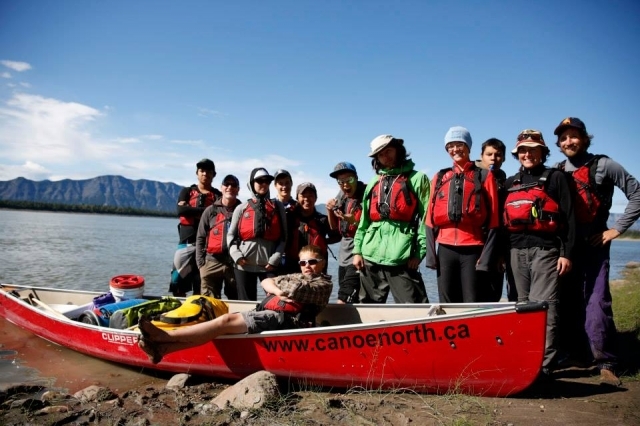 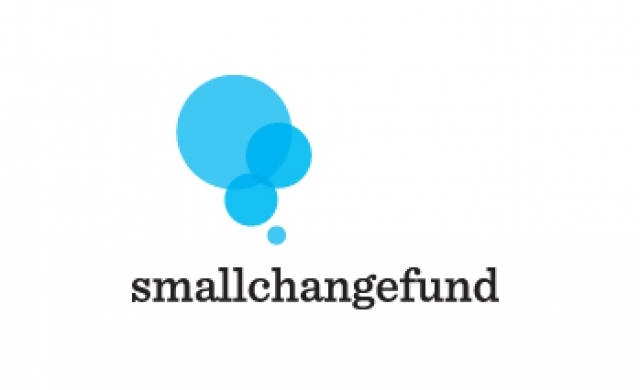 Funding and support for this learning adventure was generously provided by Mountain Equipment Coop, the Small Change Fund, and Canoe North.